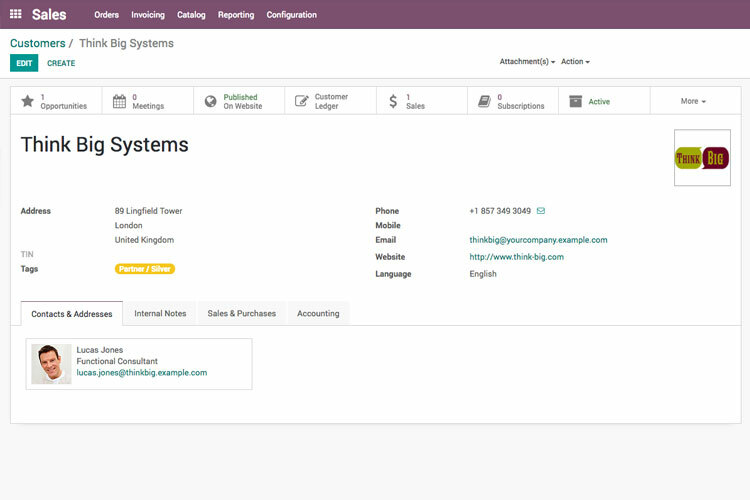 Odoo’s suite of comprehensive business applications includes modules such as Customer Resource Management, Sales Management, and Point of Sale. Blue Stingray can help your business take advantage of the ERP's powerful features and adapt them to your organization's unique workflow. Whether you're switching from another ERP or starting fresh, we're ready to help. We focus on enhancing your productivity and simplifying your workflow. Our approach ensures an efficient, fully customized Odoo implementation that can revolutionize the way you do business. As a certified Odoo partner, we can personally meet with you to analyze your business needs and offer a comprehensive solution for overhauling tedious and time-consuming tasks. Get advice on how to organize your deployment, which metrics to watch, and how to build a successful ERP strategy. 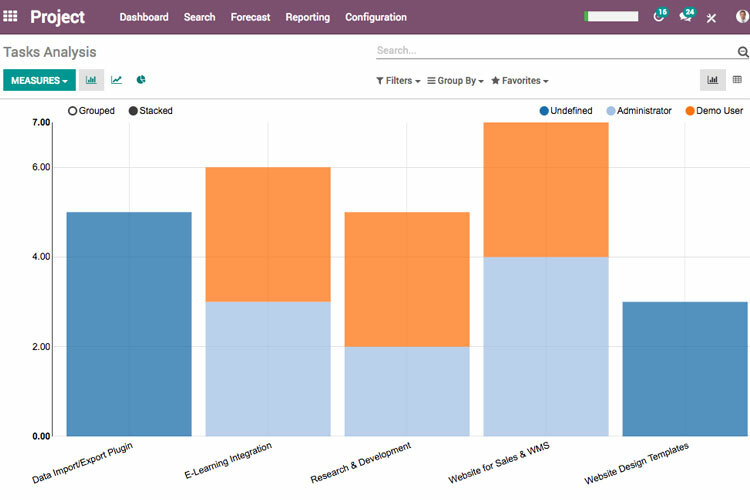 Understand key Odoo features, plan vendor paths, and more. Blue Stingray is available for online and onsite training sessions to assist with the functional and technical understanding of Odoo. Our team of experienced St. Louis Odoo developers and engineers are ready to implement a wide range of Odoo modules, Odoo apps, and Odoo add-ons. By utilizing rapid, agile development and coordinating with our clients, we're able to offer solutions for clients of all sizes. Once you’re up and running, we will continue to provide personalized support to keep your business operating smoothly and efficiently. Blue Stingray provides comprehensive Odoo ERP support & maintenance packages. The ERP implementation process encompasses several different phases. Blue Stingray can help you with evaluation, planning, configuration, data migration, deployment, and user training. Implementation encompasses the whole process of integrating and deploying an ERP, including evaluating options, establishing specifications, planning the deployment, configuring the software, loading data, installing the product, and training the users. It does not generally extend to software customization, nor support and maintenance. Support and maintenance are the key factors for the smooth functioning of ERP solutions. Expert Odoo support and maintenance provided by Blue Stingray have efficient and affordable results. 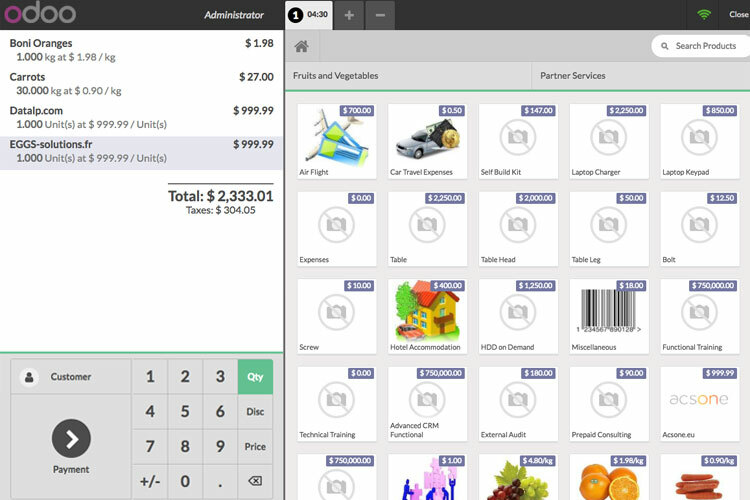 After implementation of Odoo ERP, your company will need Odoo to work seamlessly. 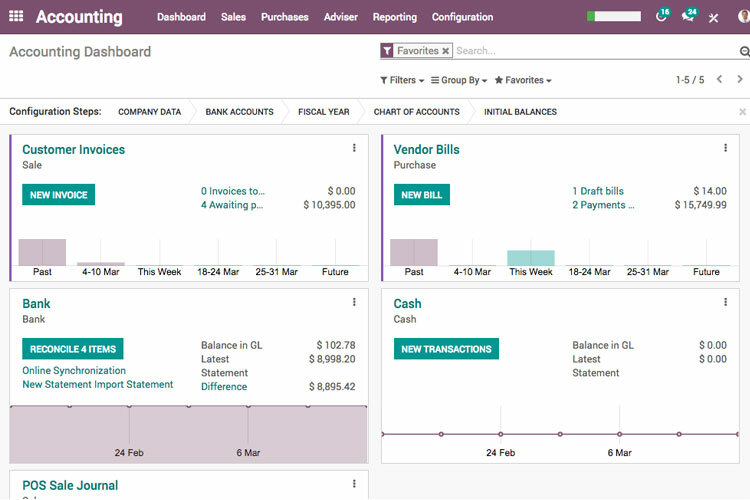 If you require updates or process improvements, you'll need changes to Odoo ERP. Blue Stingray can help you keep Odoo running seamlessly. This support package is for companies that want to try Odoo, but are not ready to commit to full implementation yet. The client will be responsible for project management and will be learning the system on their own. Blue Stingray will help with the initial Odoo installation and setup as well as with the monthly server maintenance. This support package is for companies that have already started Odoo implementation or have signed up for Blue Stingray’s Self Hosted Setup package and need training, support, consultation, or general guidance. We will help you gain a full understanding of Odoo, including best practices for using the system. This support package is for companies that have already started Odoo implementation or have signed up for Blue Stingray’s Self Hosted Setup package and want to keep their system maintained going forward. This package is for companies that already have Odoo implemented and need general system support. The package includes a block of monthly hours that will be used on as-needed-basis for answering questions, quick training sessions, or small configuration changes. This support package is for companies that have already started Odoo implementation or have signed up for Blue Stingray’s Self Hosted service agreement and need some more help getting the system setup. This package offers a solid block of hours to use for requirements gathering, training, support, system configuration, and data migrations. This support package is for companies that are doing large, out of the box Odoo implementations. It is recommended for companies that are pulling a lot of systems together, or need quite a bit of support due to the size of their project.